No ecommerce brand can really afford to skip the customer feedback email, and yet so many often do. Effective feedback solicitation is incredibly simple, and it can be as quick as an email with a survey link or a single question about the customer’s shopping experience. Ideally, this email will go out after a customer has received, or should have received, their order. It’s important to remember that feedback doesn’t stop at the email, or the survey link located on your ecommerce website. If a customer has had a negative experience with your brand, a follow-up is an absolute must. Not only can this please a previously unsatisfied customer, but it can show you how you can improve in the future to lessen negative experiences. Focus on customer satisfaction – There is a time to focus on sales in your transactional emails, but this isn’t it. 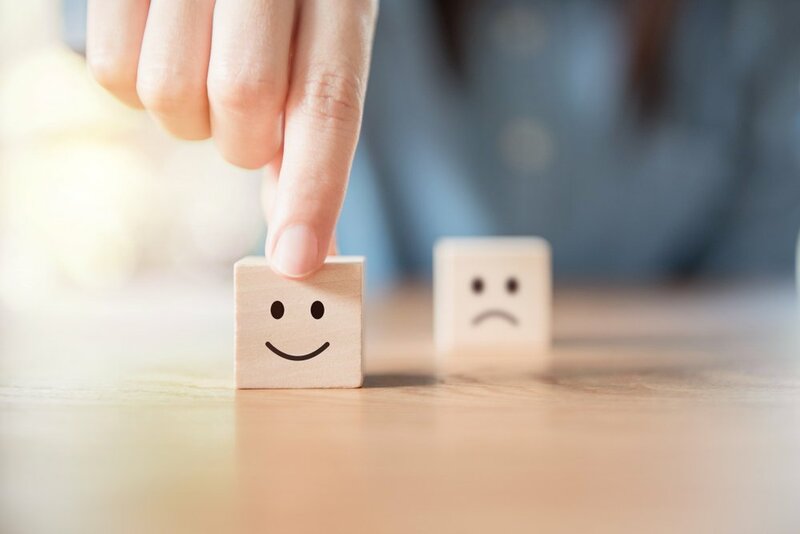 The customer feedback email experience should prioritize the customer satisfaction angle and show customers just how important a positive experience is to your brand. Track your insights – The information gathered in customer feedback emails and surveys should not just be paid attention to in the short-term, but tracked in the long-term. This tracking will provide actionable insights that allow your business to improve over the course of time. Place review opportunities on your website – While including this opportunity in a customer service email is a great idea, it’s an equally great idea to include opportunities on your website, too. After submitting their feedback, a sales angle can be incorporated with suggested products or details on new promotions. Include review opportunities on product pages – Reviews can be one of the single most powerful resources for customers, and including a review opportunity for each product on respective product pages can do wonders in boosting consumer confidence.